Join us this Sunday, April 14th, at the Temple Beth Sholom kitchen, 2625 Tustin Ave, Santa Ana from 9 AM to noon. You will be cooking, chopping and sorting food for Mitzvah Meals. Mitzvah Meals is a program administered by Temple Beth Sholom to feed 300 hungry and poor people weekly in South Orange County. TBT volunteers every second Sunday of the month. If you cannot volunteer please provide 2 dozen baked goods which need to be in the TBT kitchen on Saturday, April 13th no later than 10 AM labeled with your name and “Mitzvah Meals.” Please contact Gary Gruber garygruber@sbcglobal.net or call him at 714-319-0030 or call the Temple office to volunteer. In addition, Tikkun Olam would like to thank all the walkers and all the contributors for this years CROP Hunger Walk: Rabbi Nico and his children (Amatai & Nitzan), Tony Cipriano, Esther Amsterdam, Anna & Felix Livits and their grandchild, Mark Silverstein, Gary Gruber, Susan Shultz, Louise Sussman, & Lauren Simon. For those of you who made donations on line, we also thank you for helping to resolve world hunger. Please contact Gary Gruber (garygruber@sbcglobal.net) or call him at 714-319-0030 or call the Temple office to volunteer. Thank you for your anticipated participation. For information on joining us please contact the Temple office or Gary Gruber at 714-319-0030 or at garygruber@sbcglobal.net. Join TBT as we “pray with our feet” – we will join together and take action to help save lives and strengthen families. Register online today (online registration closes April 24). Day of registration fees increase to $40/person. 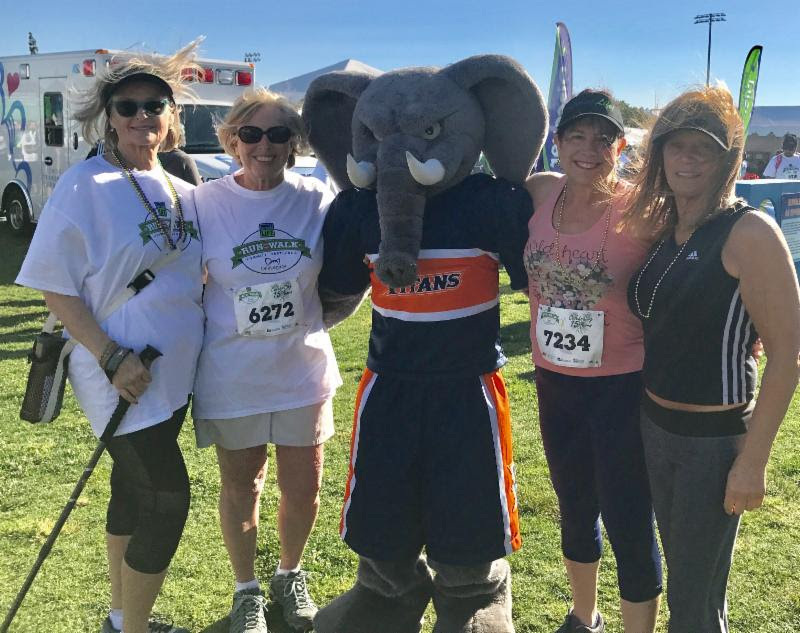 The DONATE LIFE RUN/WALK supports OneLegacy Foundation’s mission to save and heal lives by inspiring and advancing donation and transplantation of organs and tissues through research, public education, and honoring donors whose legacies live on. http://tbtoc.org/wp-content/uploads/2019/02/help.jpg 183 275 Erica Lambert http://tbtoc.org/wp-content/uploads/2018/02/TEMPLE-BETH-TIKVAH.jpg Erica Lambert2019-04-10 12:10:422019-04-10 19:59:07Tikkun Olam News - Mitzvah Meals this Sunday!